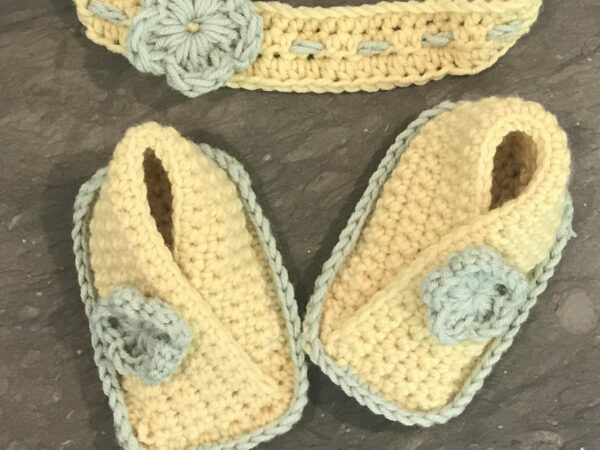 Other than the beautiful knit booties, you can also give these cute crochet baby booties a go! They make very sweet and thoughtful gifts! Suitable for those who have taken our beginners crochet class (beginners plus). 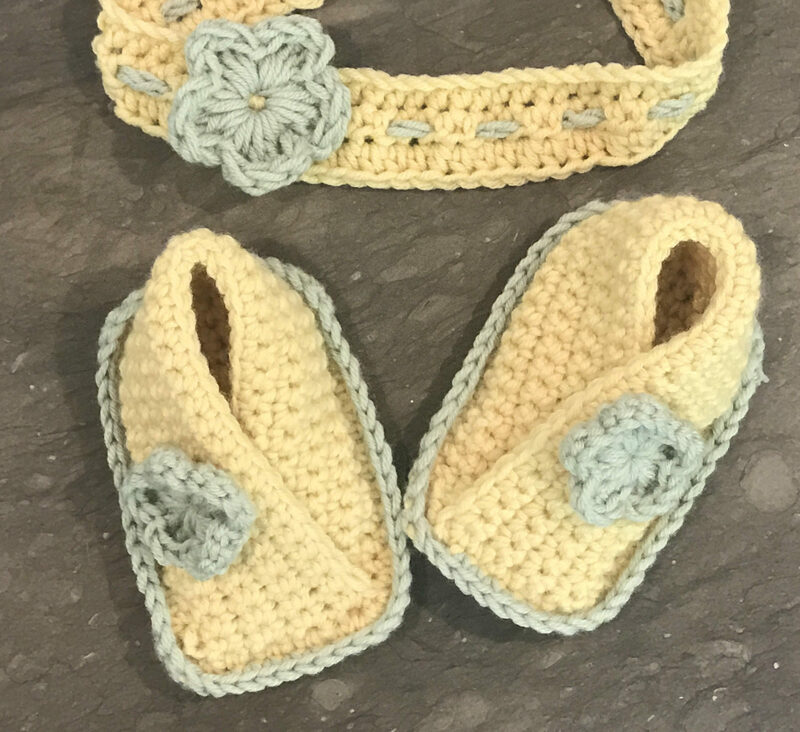 Add a simple matching headband too if you have time!